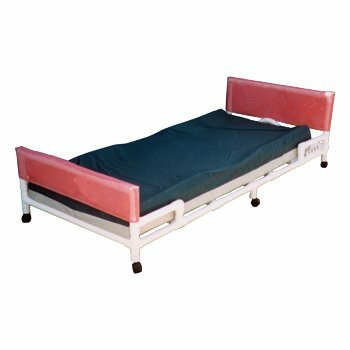 The Echo Line Low Bed are made with the same quality as the standard Low Beds. They are made with less of the standard frills, to keep the cost lower. Mattress not included.